After this post, the cat will be half out of the bag. I’ve been thinking a lot about my future, the next deep dive. The last year I’ve been consulting and helping companies build great products. Also wrote a cool “Teaching English In English” course and 4 teacher training coursebooks – one for each of the 4 skills of English. So yeah, I’ve been busy. I like it like that. 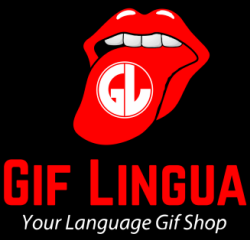 Not to mention my continued work to build Gif Lingua and EFL Classroom (just two of many tech products serving teachers). However, I’m a builder. I like building a product, a thing, a company. 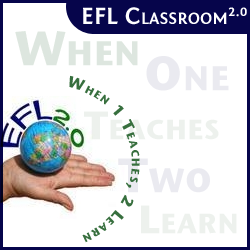 I love that process and the effect, the footprint you can leave on ELT / TEFL – in a word, teaching. Part of the process of deciding what next to do, has been to closely evaluate my own skills, talents, what I can best create based on my own experiences and skill set. 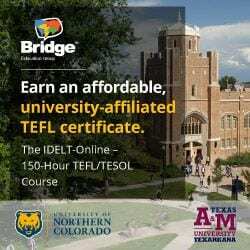 One thing is sure – over the years and my travels teaching, teacher training, building big online communities, developing tech companies and designing curriculum – I have a broad sweep and knowledge about the TEFL universe. The people involved, teachers, administrators, owners and more … Also, a broad knowledge of what happens day to day out there. I keep my ear constantly tuned to the TEFL heartbeat. So, coming soon is a brand new online (and offline – we’ll have writers, staff, office, a presence out there at events) TEFL news magazine. I’ll be able to really challenge ELT to question, to reflect on its merits and demerits. Also highlight all the smaller publishers, consultants, companies, tech products in ELT that don’t get their deserved attention. So stay tuned. Launching soon! I’ll be reaching out to many for interviews, requests to write an article etc ….. I want this to be a broad and inclusive company. I’m excited and you can’t value more than that when it comes to doing what you love ….. swimming in the world of knowledge and people that is education. The cat is now half out of the bag. Great idea! Really like the idea to highlight the smaller folks in ELT – there’s a lot of innovation out there. Thanks David! Will keep you informed when we launch and busy getting content and team ready.